Imagine (we are still allowed to do that, right?) what our nation would be like today if Thomas Edison ran his Menlo Park Laboratory the same way Common Core is running our schools? There would be no testing things, just taking tests. 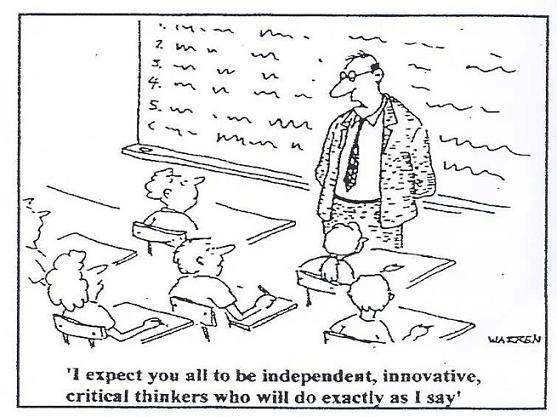 Workers would think critically about scientific texts rather than creatively about scientific experiments. Plausible strategies and solutions (called “distractors” on Common Core tests) would be considered wrong and not worthy of consideration or investigation. There would be only one right way and process to solve math problems. The Common Core puts more attention and emphasis on learning standards that are aligned with Singapore’s Math than learning standards about civics and America’s History. I would much rather live in a nation that values individual freedom and leads the world in registered patents than one that restricts human rights and leads the world in PISA scores. In a rigorous Common Core world “marginal” students are expendable and in the vigorous history of America these students were exceptional. 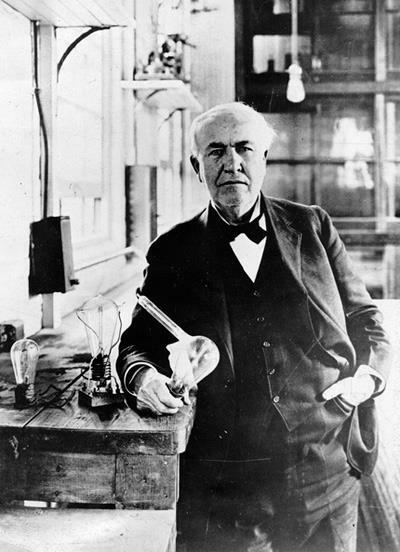 This entry was posted in Uncategorized and tagged creativity, discovery, experiments, invention, investigate, learning, research, rigor, standards, Thomas Edison, vigor by getwhatugive. Bookmark the permalink.